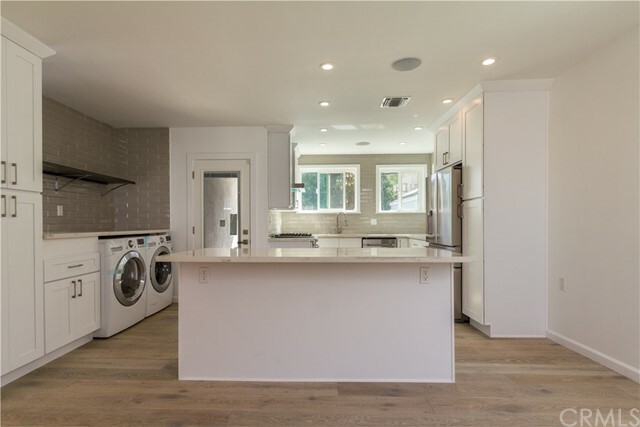 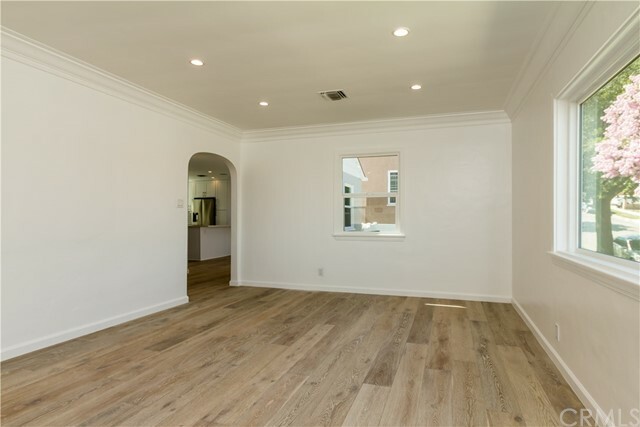 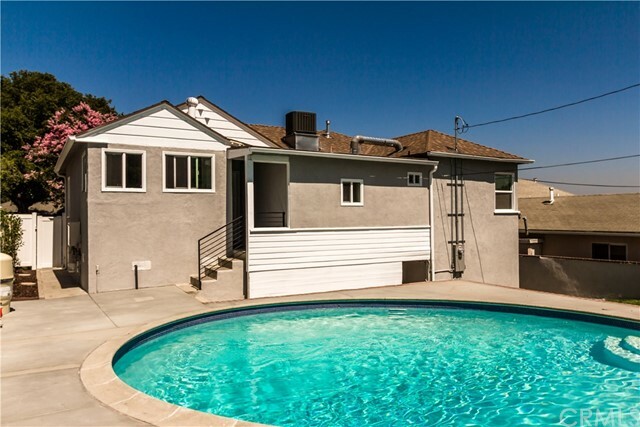 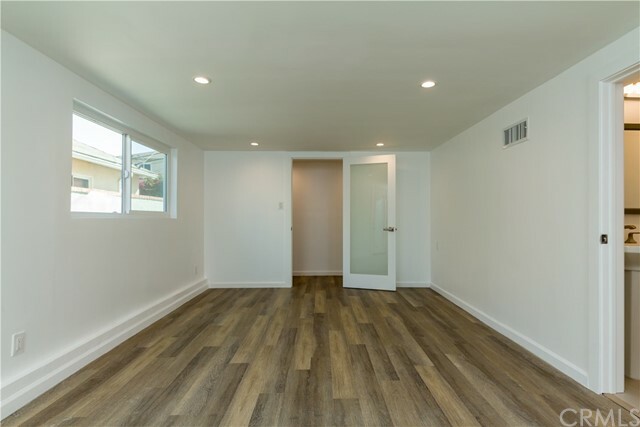 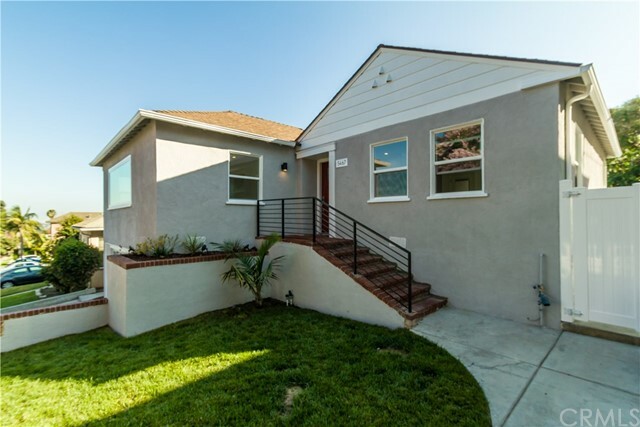 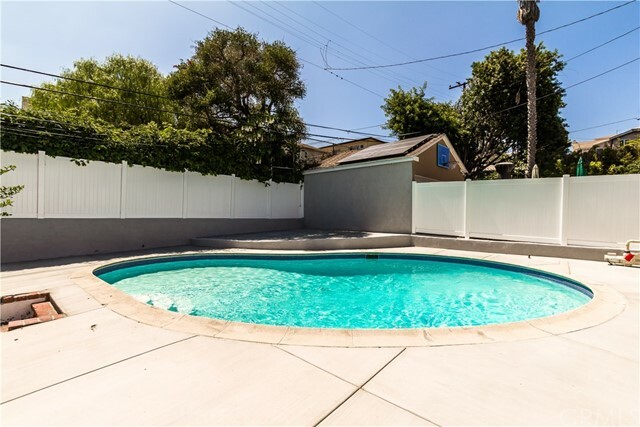 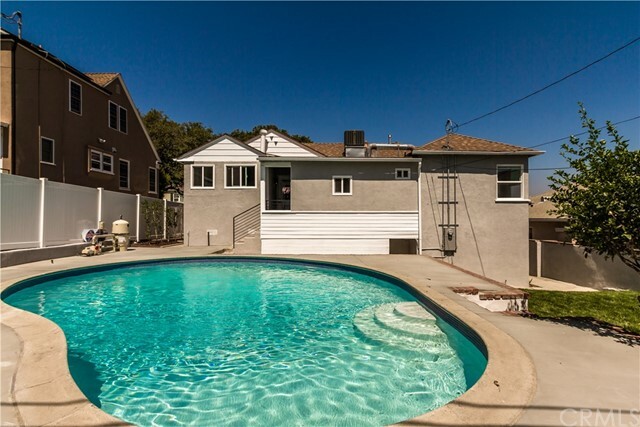 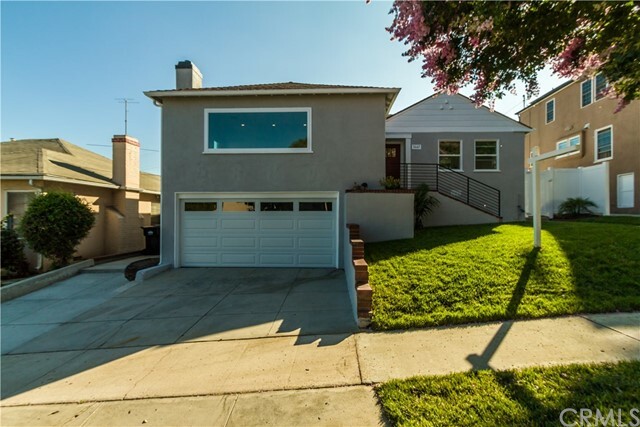 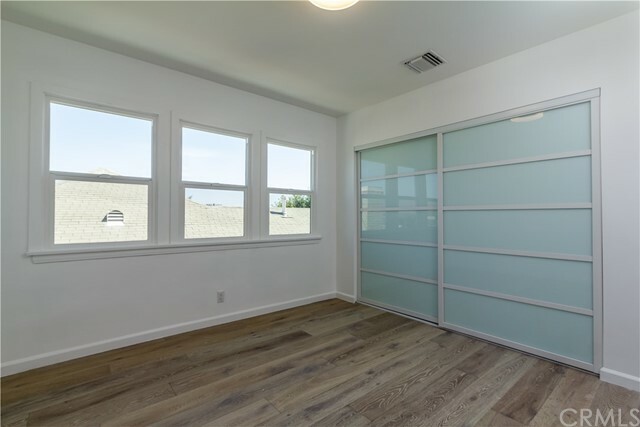 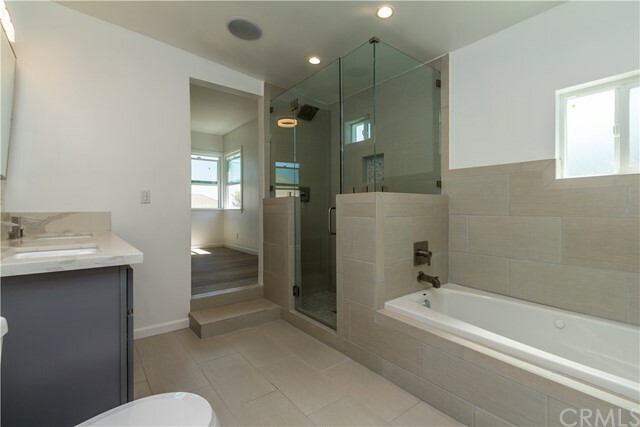 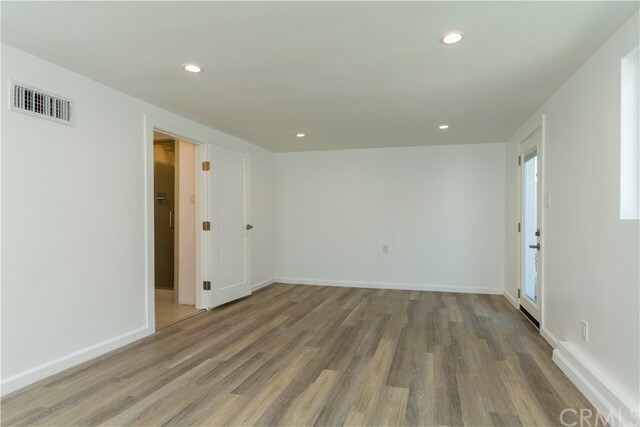 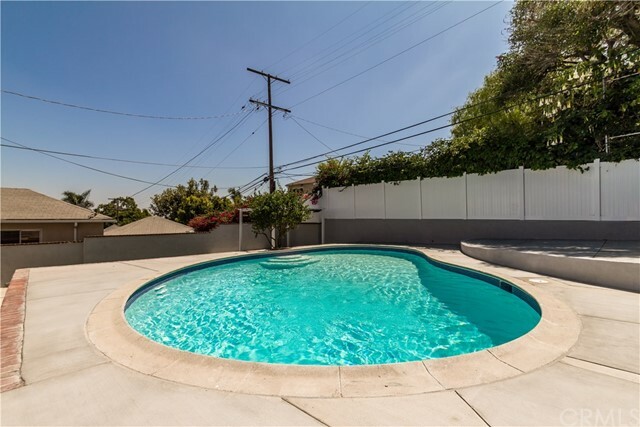 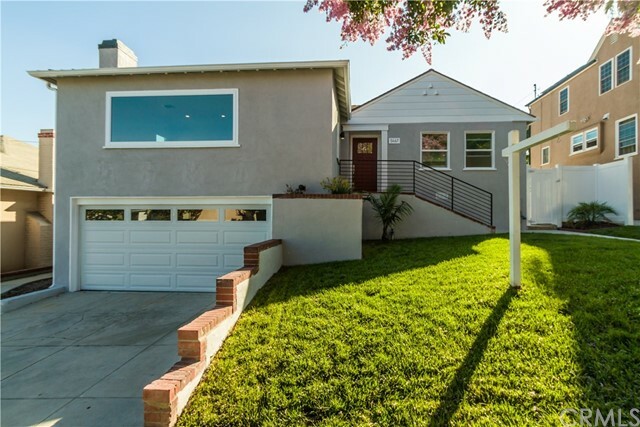 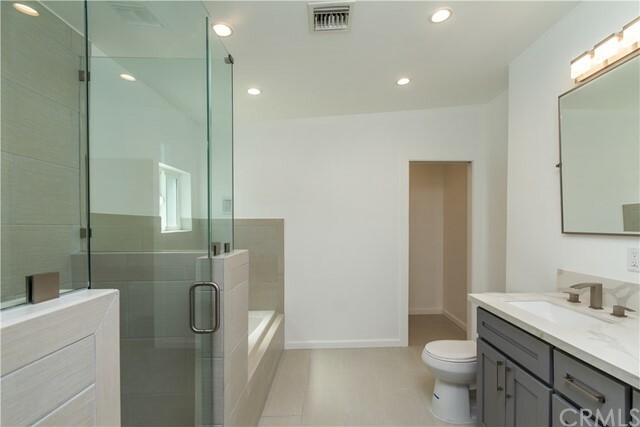 Beautifully remodeled Streamline traditional POOL home located within the highly coveted Windsor Hills features new plumbing, electrical, A/C, tank less water heater! 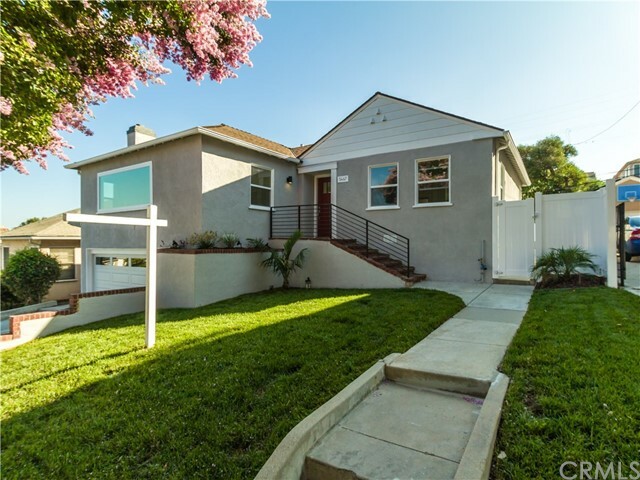 Impressive curb appeal with a fresh new lawn, gorgeous grey paint with porch. 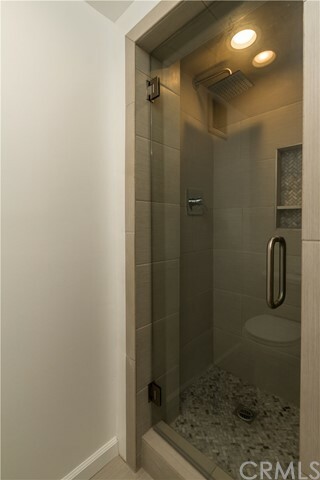 Two spacious main level bedrooms, one of which is a master suite with spacious full bath, dual sinks and roomy shower. 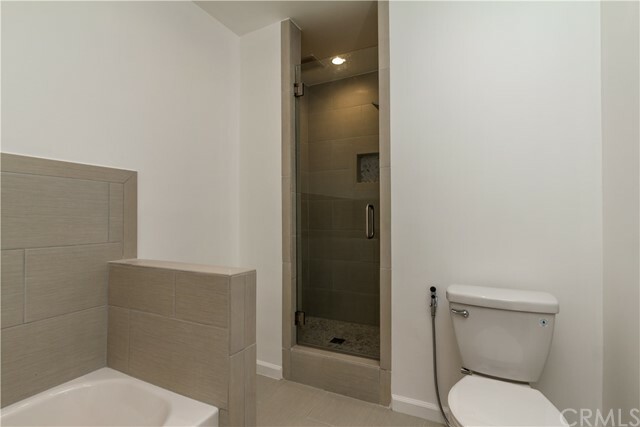 The large lower level master suite has its own private entry and exterior gate. 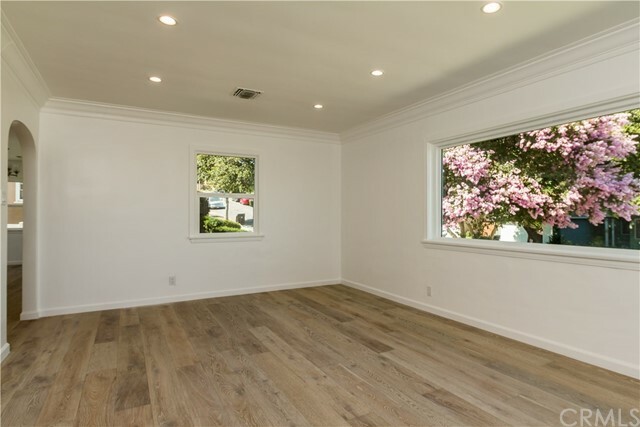 An open floor plan brings the outside in with views of the inviting backyard and sparkling pool. 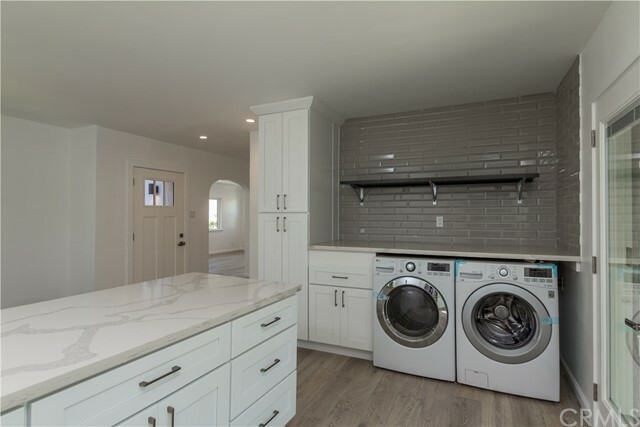 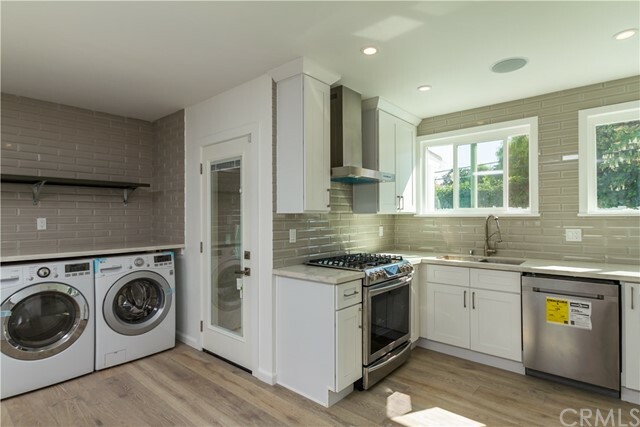 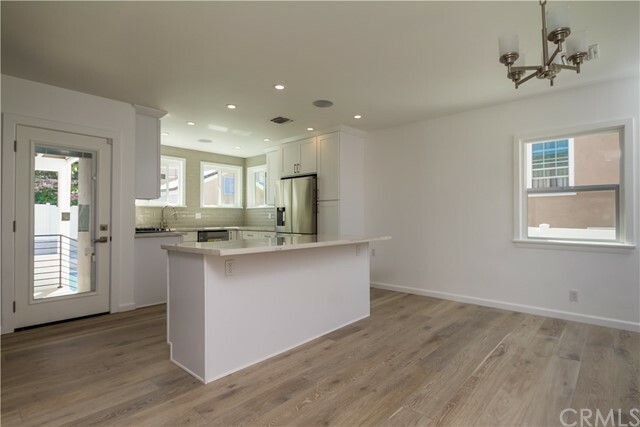 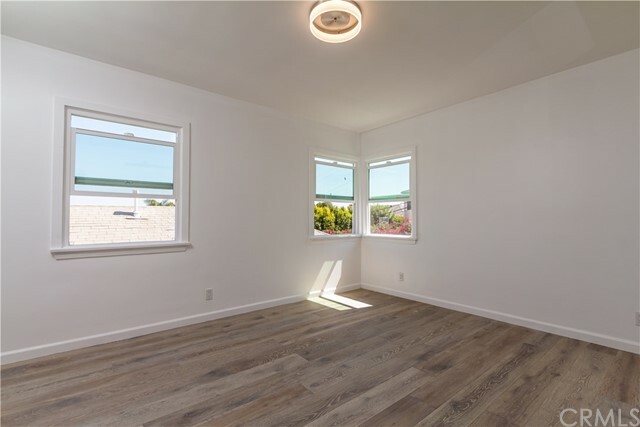 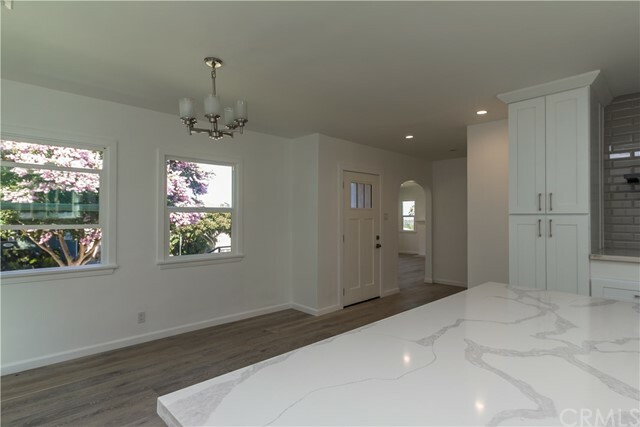 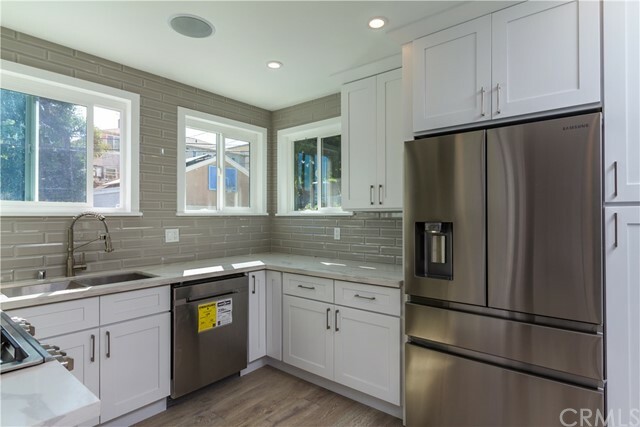 Amazing cooks kitchen is super clean and has custom cabinets, stainless appliances, quartz counters, subway title and offers views of both the front and back yard. 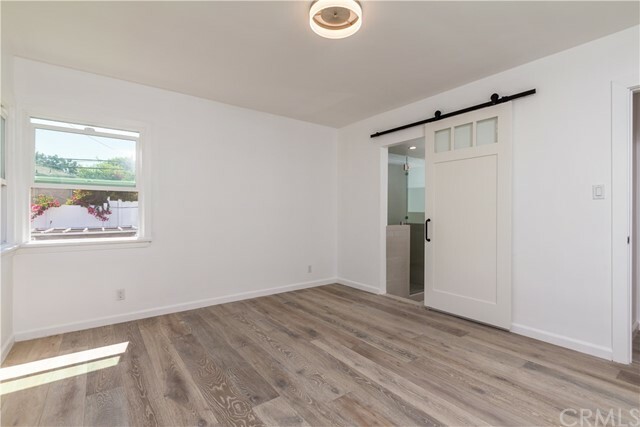 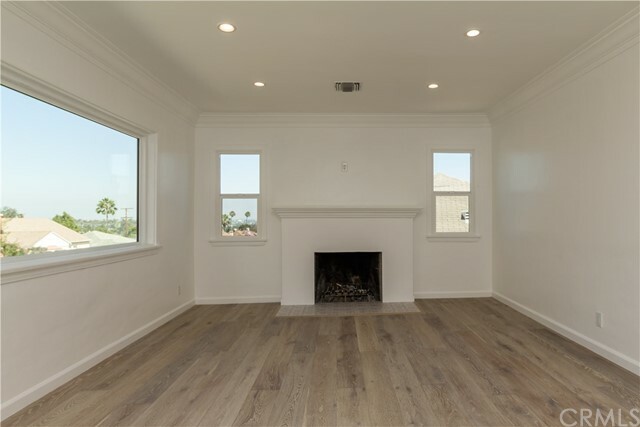 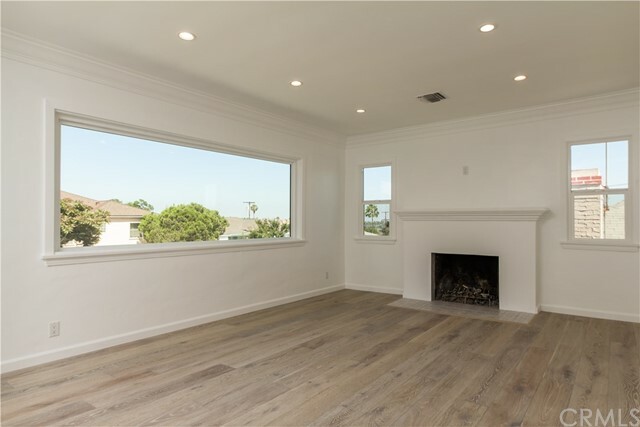 An outstanding great room is adorned with wood floors and has plenty of room for working from home, TV viewing, or relaxing next to the custom wood burning fireplace. 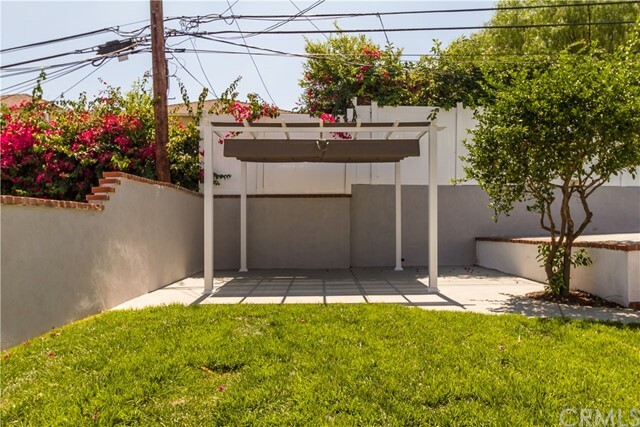 The backyard features a sweet outdoor living area with a pergola for al fresco dining, a sparkling resurfaced pool, and small grassy area for play. 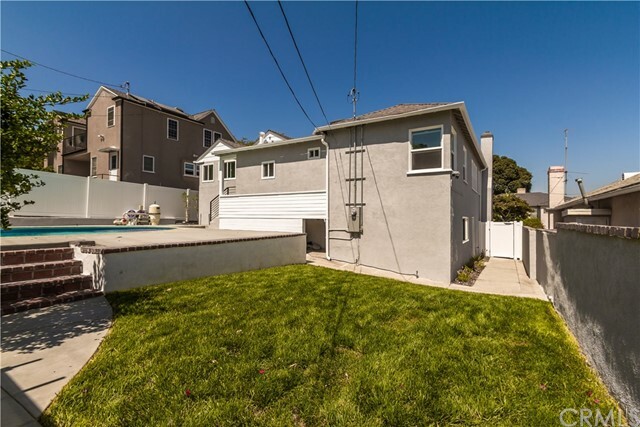 Wonderfully laid out pocket neighborhood with curved incline streets to keep the traffic out and privacy in. 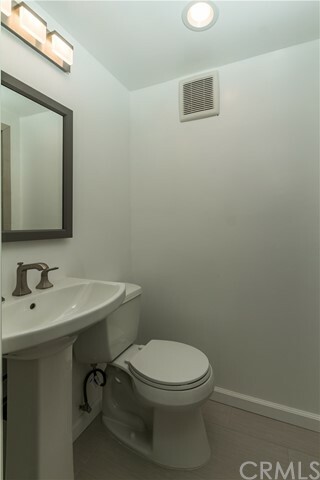 This is a good one! 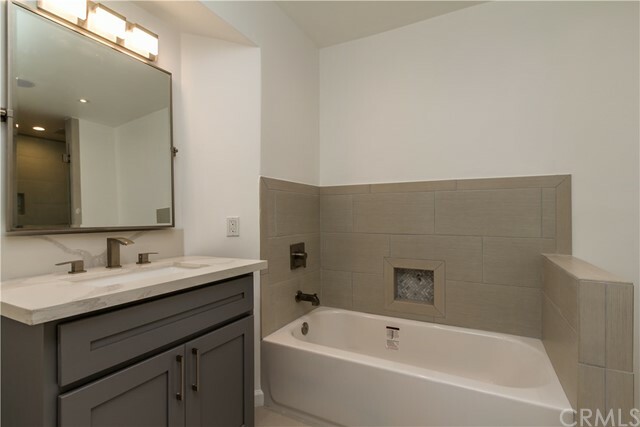 Listing Courtesy of KAREEM GATES, REALTY ONE GROUP, INC.